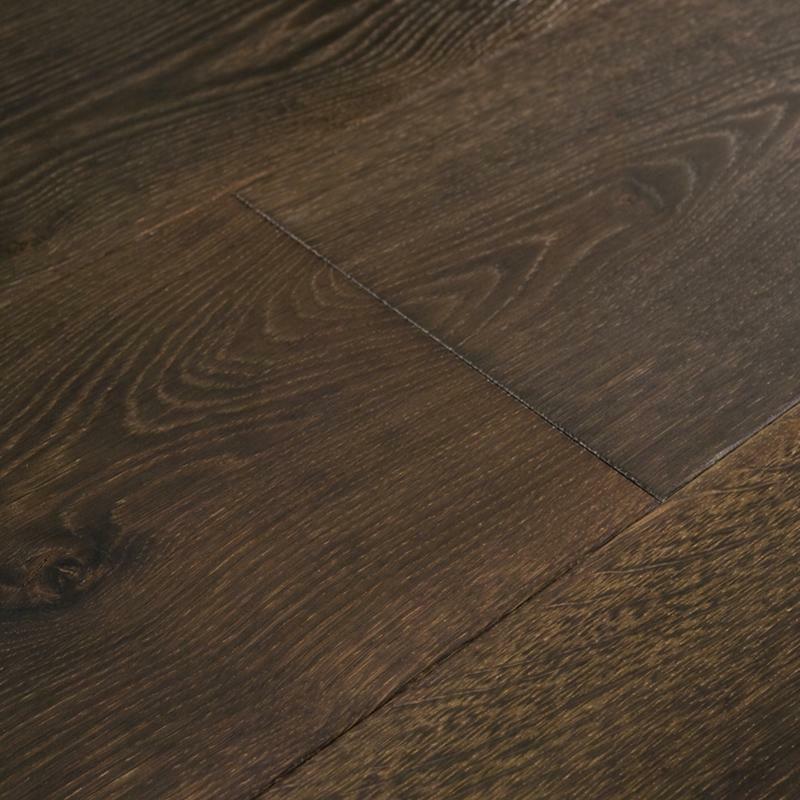 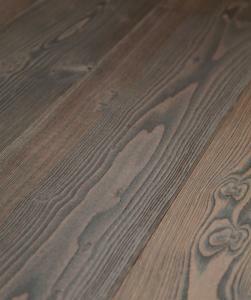 Espresso has double fumed based boards and is bleached to produce slate grey liming and chocolate tones. 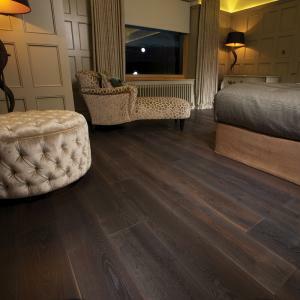 The result is a stunningly unique and yet subtle wood floor. 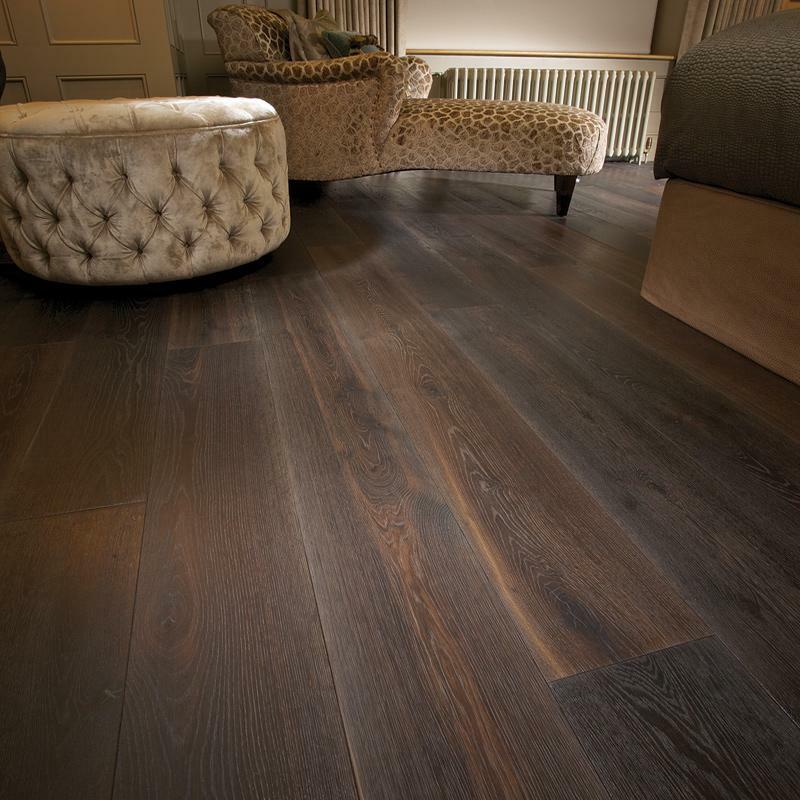 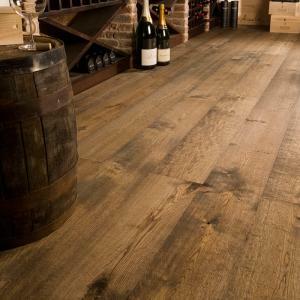 This floor truly demonstrates luxury in a contemporary manner. 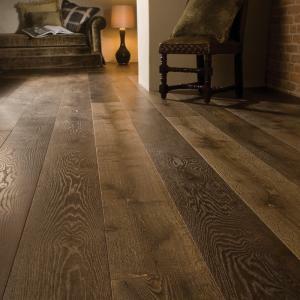 Ted Todd hardwax oil provides a hardwearing finish and easy to maintain floor.